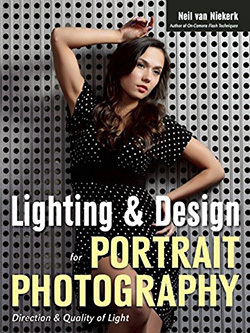 This is a comprehensively revised edition of the best-selling book, On-Camera Flash Photography. The book is based on material that have been honed over numerous workshops, and expanded on by articles and tutorials published on this website. The material has been expanded into a cohesive and thorough approach to getting the best from your on-camera speedlight. Particular care was taken to present it all with a logical flow that will help the reader attain a better understanding of flash photography. You can either purchase a copy via Amazon USA or Amazon UK. 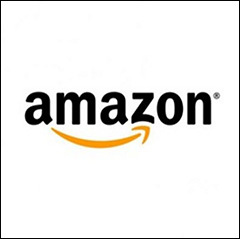 Also check out the Amazon Kindle store. 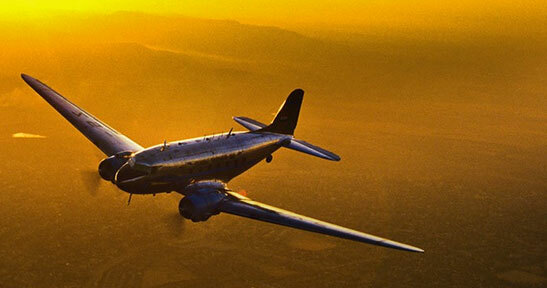 Based on the best-selling 1st edition, this is more than just a cosmetic overhaul. Combining older material which have been polished and streamlined, with lots of new material and trawling the Tangents blog for the best material. At 35,000 words (the maximum the publisher would allow me), this is a concise introduction to on-camera flash photography, with the accent on demystifying flash. I concentrated on bounce flash photography for the latter half of the book, since I strongly believe that is where the magic lies with using on-camera flash. One way in which this book has been radically changed from the first edition, is that it is now more of a work-book. There are several examples where you have to have your camera (and flash) in your hands, to step through the instruction. 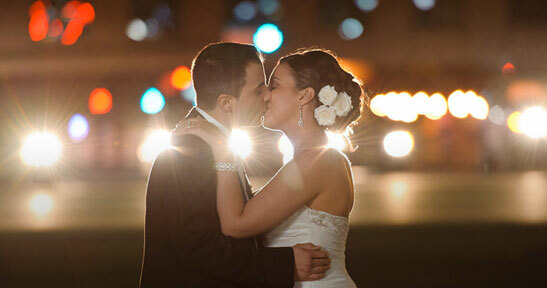 All the better to make sense of flash photography, and become confident in the use of flash photography. Hi Neil, will there be a Kindle version of the second edition? I’m pretty sure they will release the Kindle version soon. Thanks, I’ll look out for it. Hi Neil, Do you know if there will also be a Nook version of the revised book? Hi there Betsy … yes, it is available as a Kindle book. I have the earlier edition of this book, and I have read it and studied it a few times. 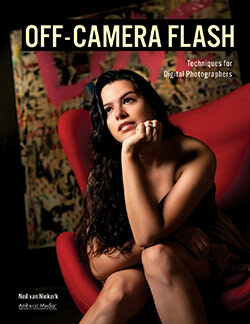 It is an easy to read and understand guide on using flash. It has improved my photography tremendously. I keep coming back to the book to re-read it and put the advice into practice. 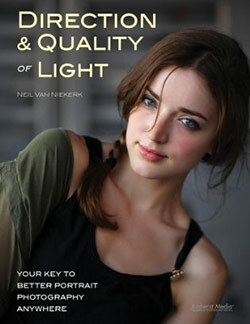 I highly recommend this book to anyone he is not completely sure of how to use and balance flash with available light. Thank you so much, Neil. 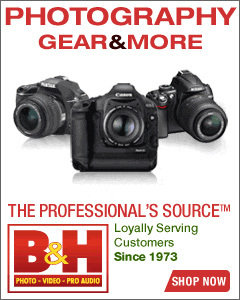 I just got my copy of the latest On Camera Flash yesterday after work. I finished it in a day while playing with my camera and flash (and unfortunately, not my kids…). The book is just fantastic. I had a solid understanding of using my camera to take good shots with proper exposure in manual, however I was “flash stupid” to say the least. I relied on my 1.8f primes and 2.8 zoom to help me get decent lighting. 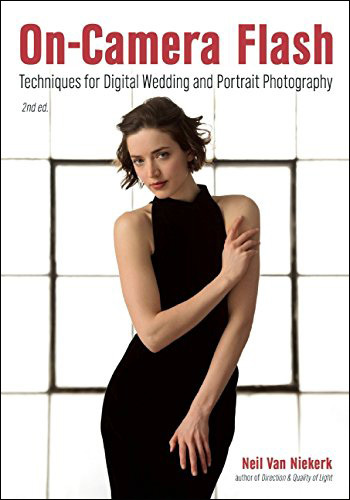 The book demystifies an external flash and has lots of photos (with detailed information) in various situations to help someone have a good starting point on what options they might consider. I wish I would read the book earlier… I highly recommend it.